By pre-treating the timber the possibility of the timber becoming warped or twisted is eliminated while the aluminium is powder coated for minimal maintenance. Hybrid windows provide the high levels of thermal efficiency that you would expect from timber with the latest glass technology to deliver U Values that are well within the current and anticipated future Building Regulation requirements. 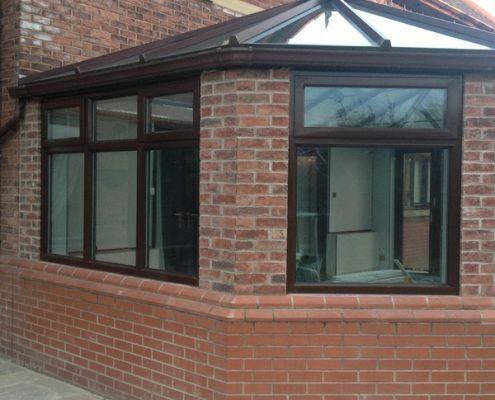 The impressive thermal efficiency is achieved as heat is transferred more effectively through the timber allowing the frame to maintain a temperature of 20°c, resulting in minimal heat loss and condensation. Alphamet Aluminium offer a variety of glazing options to complement our range, maximise thermal efficiency and acoustic performances. 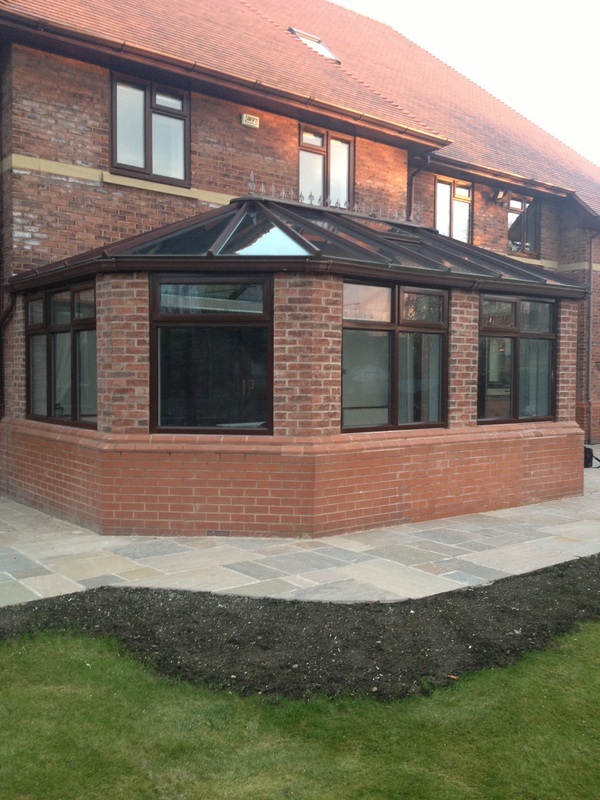 The glazing is carefully inserted between the aluminium and timber frame for increased levels of security. Not only does our new range provide superior quality thermal efficiency and lasting durability, it’s also aesthetically pleasing. 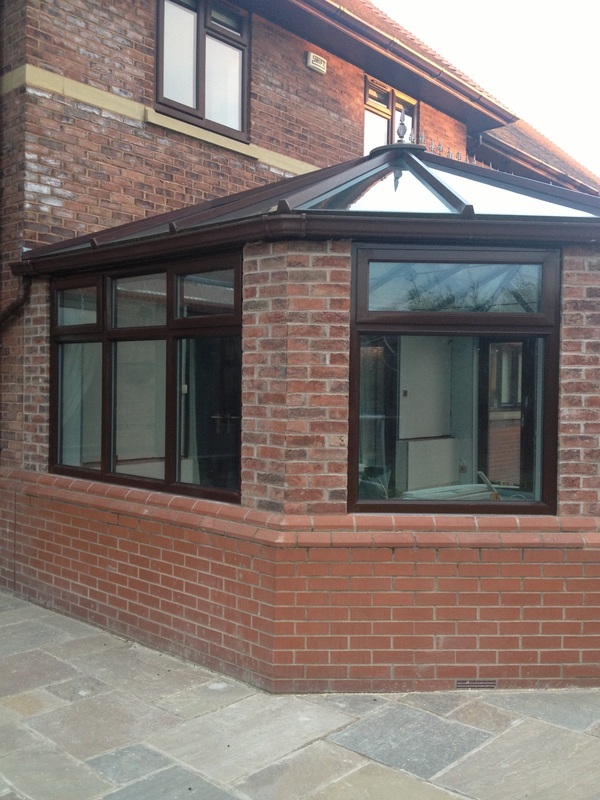 Our hybrid windows can be finished with virtually any colour in either gloss, satin or matt. 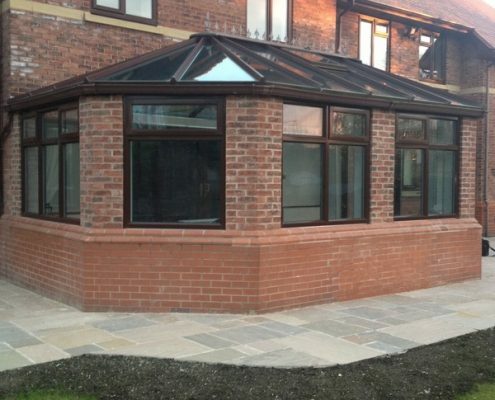 For a more detailed insight in to Hybrid systems please visit our Hybrid Systems Page which will give you the specifications and details in depth to help you better understand why Hybrid Windows are very much in demand in this day and age.